The WolfPack men’s basketball team’s season is over, following back-to-back losses to the University of Calgary Dinos in Calgary. Notably, this means that Volodymyr Iegorov’s time with the WolfPack has come to an end. Iegorov was the leader of the ‘Pack in a number of ways. With a team-leading 653 minutes on the court this season, Iegorov took 303 shots, landing 129 of them, with a field goal percentage of 42.6. Among all CIS teams, Iegorov finished 9th overall in minutes, 6th overall in freethrow percentage (with 84.9), 8th overall in rebounds (with 182) and 12th overall in field goals. 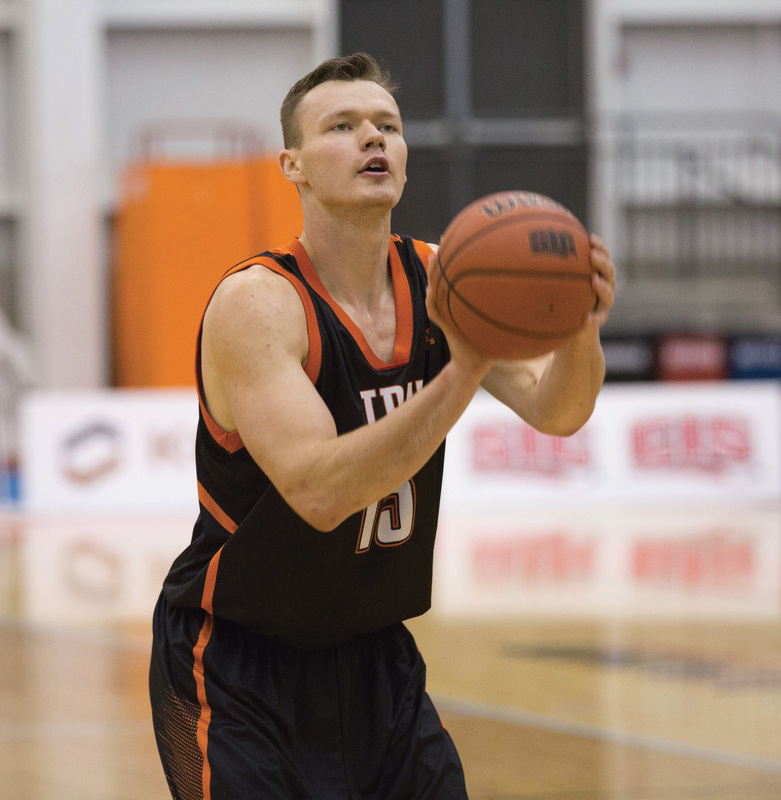 Aside from his statistical achievements on the court, Iegorov also earned multiple Canada West honours in the past few months. 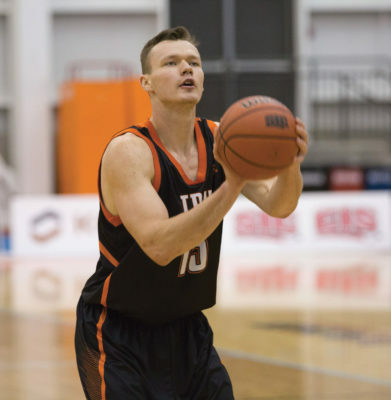 On November 28, Iegorov was named the league’s third star after he put up a combined 42 points in two games against UBCO. On February 21 he was named a second star for his efforts against the Brandon University Bobcats in Manitoba, putting up 41 points. Finally, on Monday, February 27, Iegorov was named a Canada West first team all-star for 2016-17.